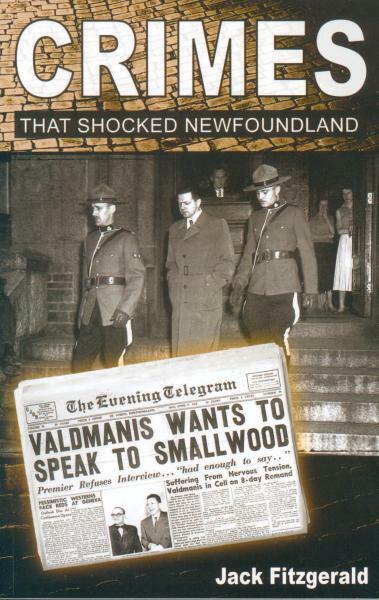 Crimes That Shocked Newfoundland brings together a collection of stories portraying every possible kind of fascination mystery and mayhem. Readers will be tantalized by a high-seas murder brought on by insanity. There's an account of the last man sentenced to hang before Newfoundland became a province of Canada. There are stories of several policemen killed in the line of duty. And what book of shocking crimes could omit a famous political scandal from the Smallwood era?